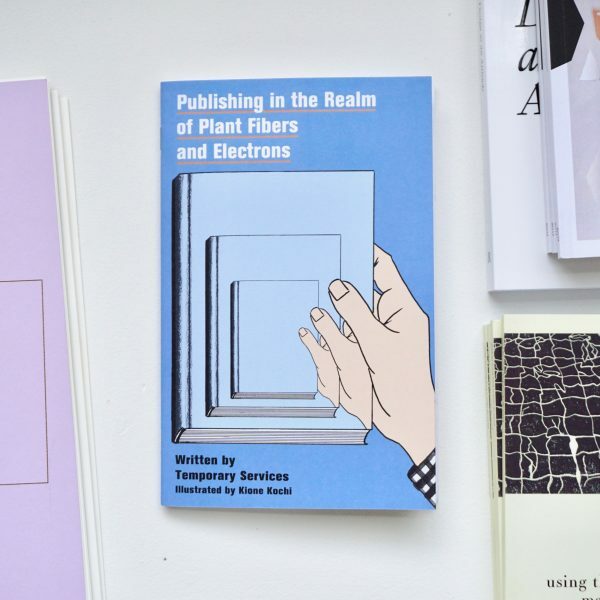 This is an idiosyncratic guide to self-publishing. We think that self-publishers should craft their own hybrid publishing and distribution solutions. 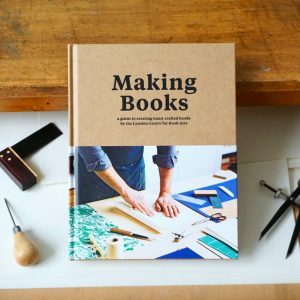 This booklet, we hope, is an aide for those curious about the process and who may want to start doing their own publishing. 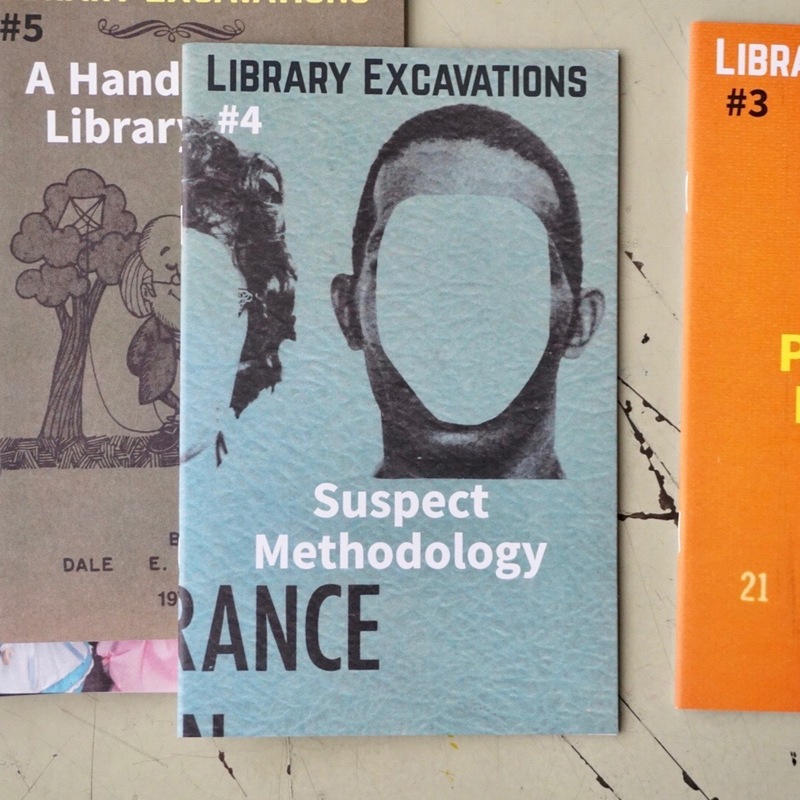 Temporary Services has been actively thinking about, making, talking about, selling, and giving away publications for over 16 years. 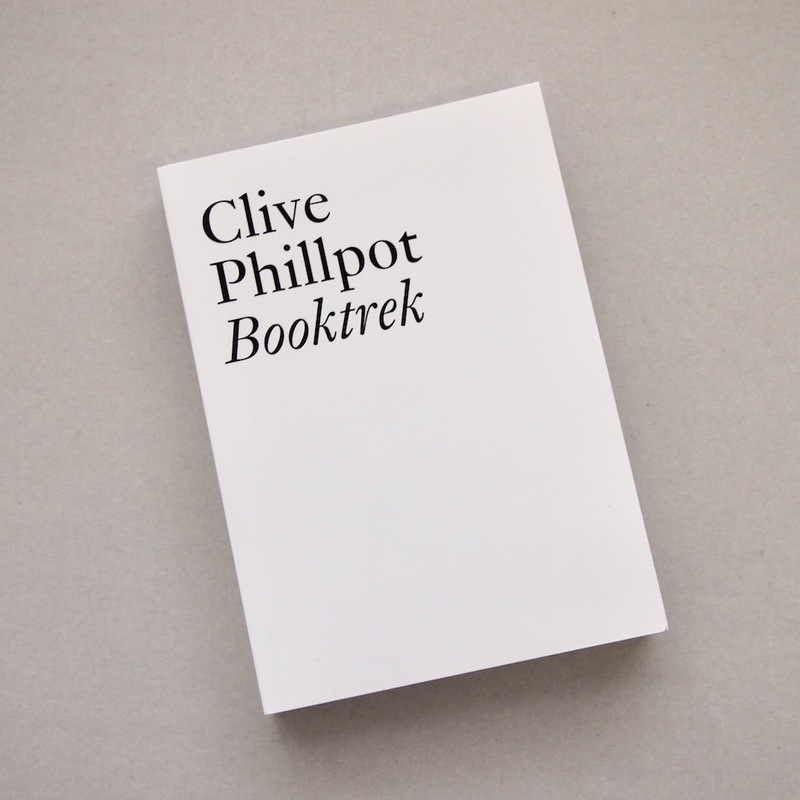 We have written or said things in interviews and lectures about our publishing, but we have never sat down to craft a long-form essay about our efforts and where they fit in the larger world of artist books, artist publishing and book making. This booklet is an attempt to articulate our ideas about publishing, particularly in light of the current post-digital environment. It was published to be given away during the life of our temporary print shop called Publishing Clearing House. Strangely, in our 16 years of working together, we had never done a project that was just focused on making publications. When people find out that we run Half Letter Press, they often ask us where our press is located—we have to tell them that we actually work with other printers to make everything. While we probably won’t be making offset printed and perfect bound books in our own facility any time soon, we have purchased our own Risograph duplicator (a.k.a RISO) and a booklet stapling and folding machine—both of which were used to make parts of this booklet. Publishing Clearing House is an initiative that will be a temporary, fully functioning print shop. 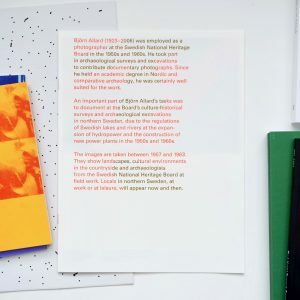 Temporary Services—with Kione Kochi, Kristian Johansson, and Leah Mackin—will work with invited collaborators to produce new booklets and printed works during the run of the show, sharing and launching publications. In banking and finance, clearing denotes all activities from the time a commitment is made for a transaction until it is settled. In Publishing Clearing House, clearing denotes all activities from the time a commitment to an author is made, until the publication is designed, printed, stapled, folded and distributed. Making a clearing is also about creating a space for meeting and making processes visible, open and transparent. For this effort, we have invited a diverse range of individuals, groups, and organizations with an emphasis on Chicago, the Midwest, and artists, activists and authors not always included in the 0conversations of the dominant culture. This includes juveniles and the incarcerated, as well as those who represent or articulate narratives counter to dominant cultural norms. Visitors will be able to meet members of Temporary Services and some collaborating authors on many days of the exhibition, and watch the mechanics of the print shop as works are developed and produced. We will make the entire process of making a book, which is always socially engaged in some manner, more visible than it usually is.